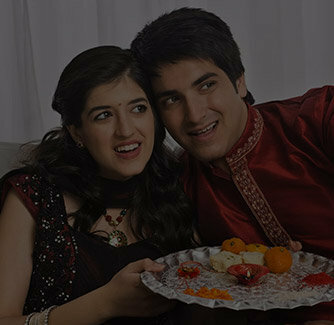 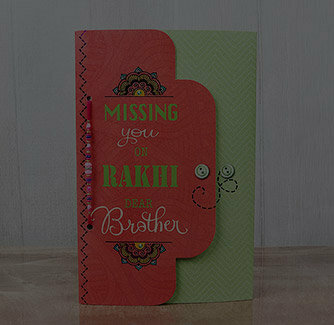 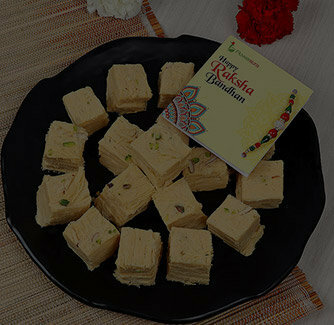 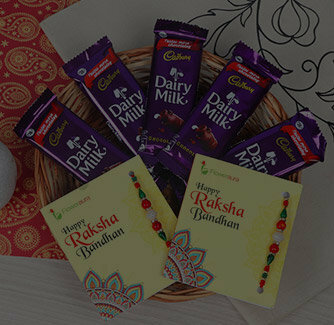 Raksha Bandhan or Rakhi is a festival that celebrates the chaste bond of affection between brothers and sisters. 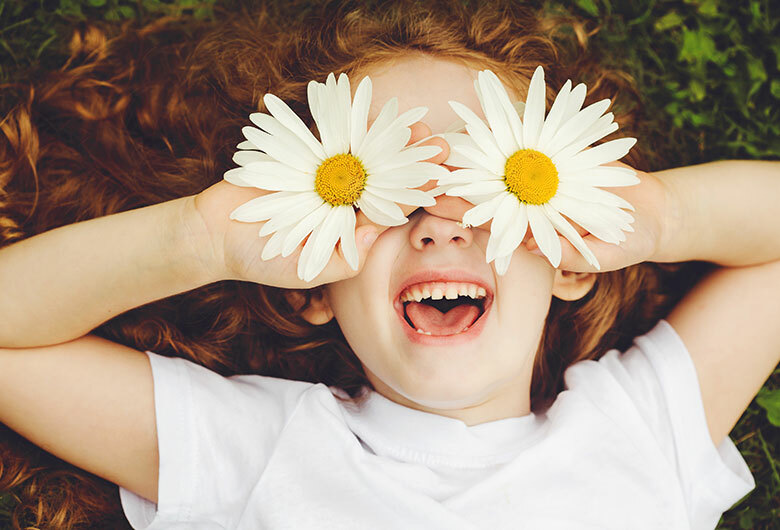 It is one of the most deepest and noblest of emotions. 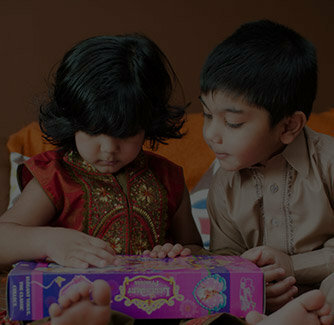 It is a day when siblings pray for each other's well being. 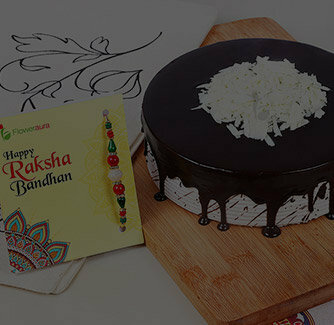 They wish each other happiness and goodwill. 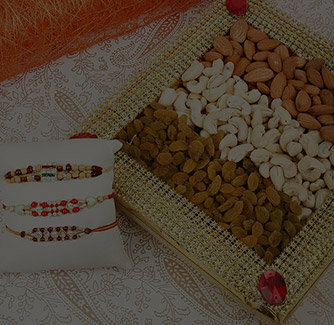 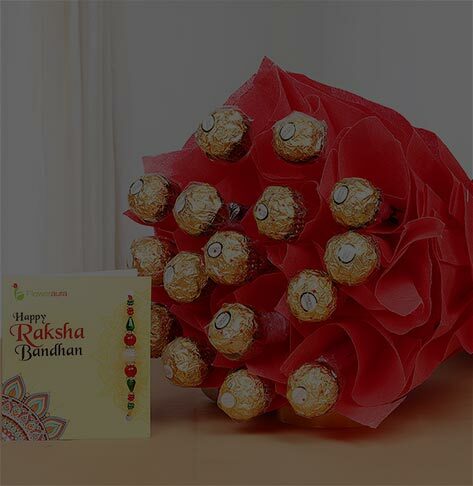 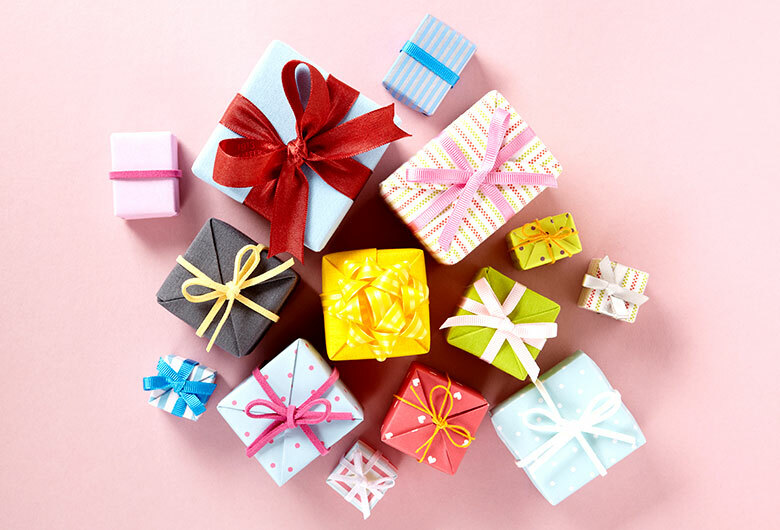 But your Bhabi is an inevitable part of your family and her love and affection for you is un-measurable so this Raksha Bandhan gift your Bhabi this special Raksha Bandhan gift that comes with two lumba Rakhis and packs of raisins and almonds.